According to the ACSI Automobile Report, Subaru takes over the top spot in the new 2018 Customer Satisfaction Survey. See what happened to Toyota. When it comes to customer satisfaction, it can speak volumes to a consumer wondering if they should buy a particular brand of automobile. Word of mouth advertising is the best, and a happy customer tells a lot about a product. According to the 2018 ACSI Automobile Report, Subaru takes over the top spot in the new 2018 Customer Satisfaction Survey while Toyota, who always leads in this, takes a tumble. It’s likely not because Toyota customers are that unhappy, it’s more about Subaru’s rise in driver satisfaction largely being the result of offering better value. According to the American Customer Satisfaction Index (ACSI) product and service quality have improved for the industry overall, and Subaru is leading the charge among mass-market vehicles. ASCI says Subaru ranks best in class for dependability and the Japanese automaker builds the safest cars. The Subaru brand offers quality SUVs and small, fuel-efficient all-wheel-drive vehicles like the Outback SUV/Crossover, Forester SUV and Crosstrek small crossover as popular nameplates. They have a “go-anywhere” attitude and are popular with customers with active lifestyles. To take the top spot, Subaru sheds 1 percent for an ACSI score of 84, good enough for first place after last year’s leader, Toyota, tumbles 3 percent to 83. That ties for second place with Honda, which improves 2 percent to 83. ACSI says their report is based on interviews with 4,649 customers, chosen at random and contacted via email between Aug. 11, 2017, and July 31, 2018. 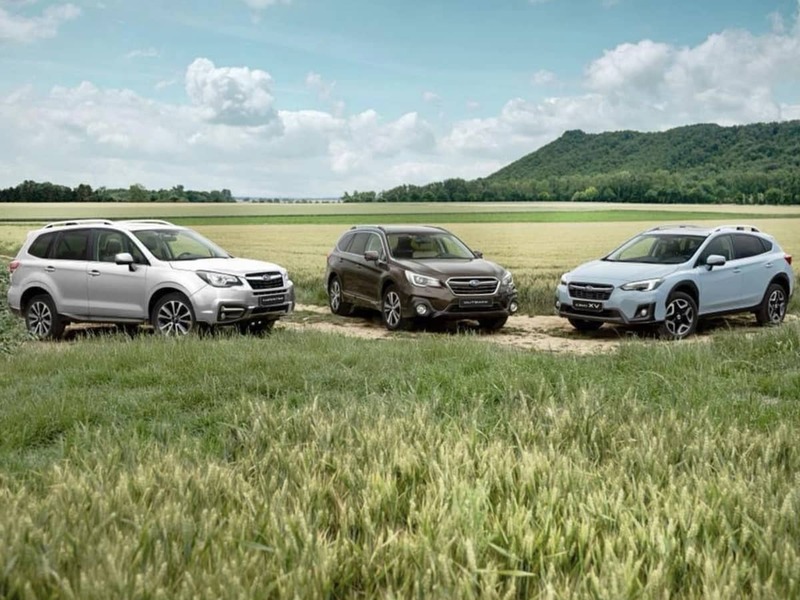 Subaru Corp manufactures the popular Outback, all-new Ascent 3-Row family hauler, Impreza compact, and Legacy sedan in the U.S. at their plant in Lafayette, Indiana. The Forester, Crosstrek, WRX, WRX STI, and BRZ are manufactured in Japan. Subaru will spread out any tariff cost to all their vehicles, potentially raising the price $1000-$4,000 per vehicle with a mix of locally produced vehicles and imports from Japan. If you want a new Subaru, they are now the top dog in the 2018 ACSI Automobile Report for customer satisfaction and you should buy now before any import tariffs go into effect. I have just replaced my 1998 Subaru Outback (after 21 years of ownership) with a 2019 Subaru Outback with the 6 Cylinder engine and Eyesight technology. The changed technology is quite overwhelming to me. I am worried that Subaru is rumored to plan replacing the 6 Cylinder engine next year with a turbo 4, and what impact that will have on servicing my 6 cylinder engine in future. Any comments?